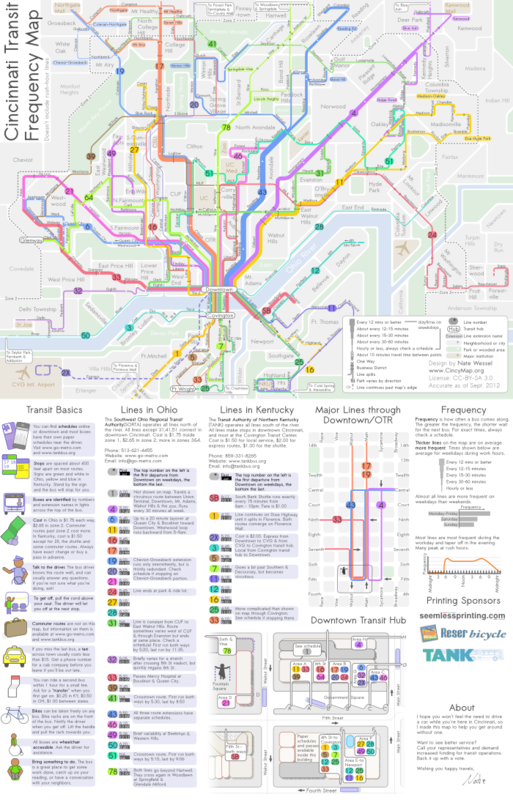 I have been using Inkscape for some months now to edit and maintain a transit map of San Francisco. For the most part I am very comfortable editing paths, removing and adding nodes, snapping to grids and objects and the like . . . But what I have yet to figure out, is how to bring multiple lines together, in parallel, either stuck together along their edges or separated at a constant distance, like railroad tracks. One technique would seem to be to create a wider path objects beneath a narrower path object, then snap their nodes together, to create a path with an outline, but I would really like to combine two or more lines in parallel, as you often see on transit maps. If anyone can shed some light on my desire, I owe them a cookie! I've been hitting my head against this problem for two years as I've built and maintained a transit map of my own. Here's a Link to forum posts about my example. The whole thing is an elaborate arrangement of parallel lines of varying widths stacked on top of each other as well as parallel lines needing to be spaced apart an equal width. The best way I've found to manage such a layout is to snap things to hand-placed guidelines or to a very fine grid parallel to the lines. The problem with the fine grid approach (it needs to be very fine if you want to maintain consistent line width AND have your lines appear to be touching) is that over any significant distances it's very easy to lose track of the grid and let your lines shift a little off the set of regular angles most transit maps use. That's where the 0, 45, and 90 degree grid lines come into play. It's messy and still hard to maintain, but it has been the best I could do without a "snap to line edge" feature or something like that. Create a layer for the rail paths. Lay the rails out as solid-line paths. Copy the rail path to a new layer. Toggle visibility of the original rail layer off. On the new layer, select all objects, and apply the "Stroke to Path" technique. Then, if I need to revise the map, I can update the rail path layer, then delete and re-create the "Stroke to Path" layer. I'm unfamiliar with inkscape but it seems like a simple grouping of the two lines could help you. This way they are united without being one closed object. this, however is not practical if you wish to scale since the distance between the lines gets scaled accordingly, too. A least it is useful for moving entire roads etc. It could also prove useful to nest the groups. In illustrator you can create patternbrushes where you can define a graphic that gets applied to the line. This graphic could be that of two parallel lines at a set distance. This enables you to change the trayectory of the road/railtrack-path without affecting the road width.